7:15 – City Council Member Palmisano and Kenny neighborhood will join us to discuss the updated 2040 comprehensive plan recently released to the public. (minneapolis2040.com). 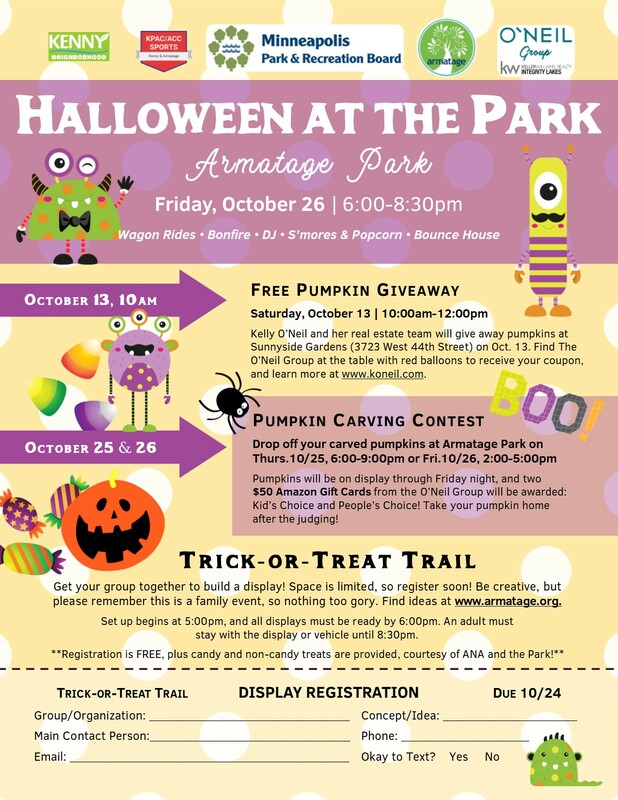 This entry was posted in Agenda, Park on October 11, 2018 by anacoordinator.